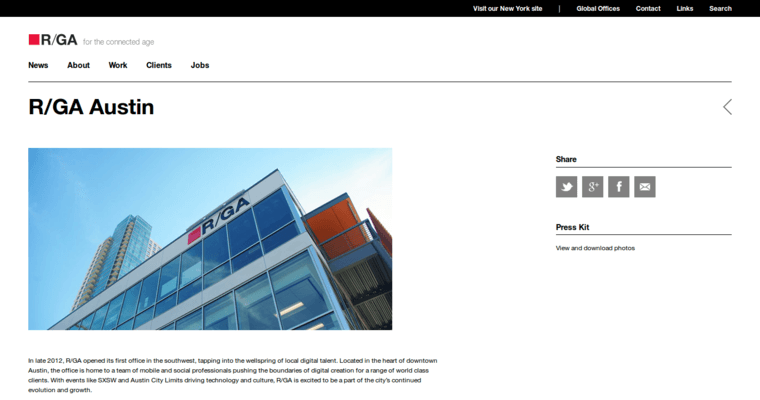 RGA works hard for all of their clients, and unlike some other digital marketing firms, they have offices in the United States, South America, Europe, and Asia Pacific. Some of their offices in the United States are San Francisco, Portland, New York, Los Angeles, Chicago, and Austin. They actually have the best web designer available in the entire industry, but web design is not the only service that they are able to provide for their clients. 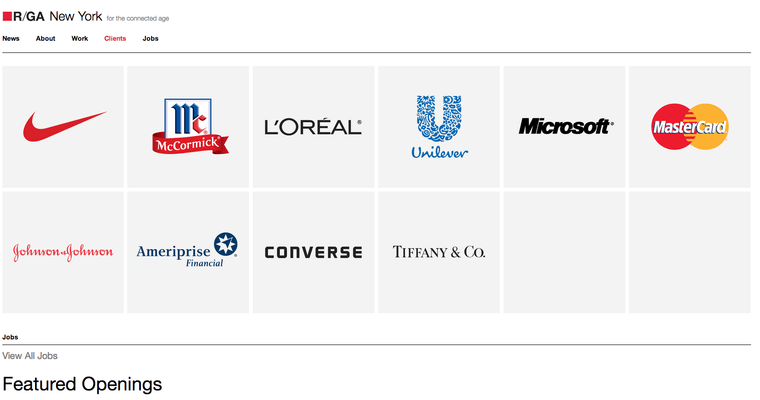 Some of the other capabilities that the experts at RGA are able to handle are mobile IoT, copywriting, brand design, technology, content studio, business consulting, production, and commerce. They have worked with some really well-known companies as their clients, but they are not opposed to working with new start up companies.